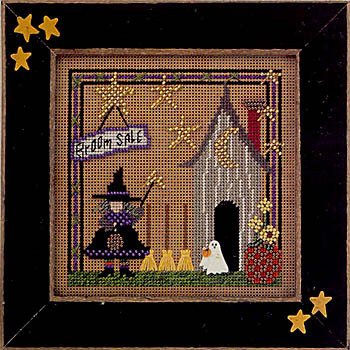 This is a more-or-less current inventory of my Mill Hill products and prices. 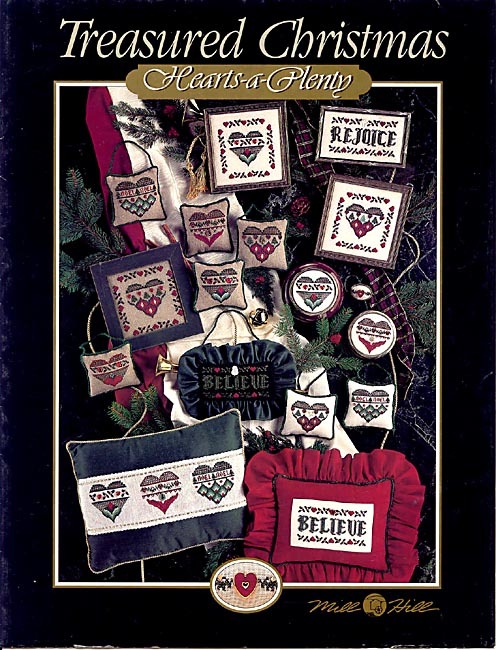 Click on the links to see scans of the items. 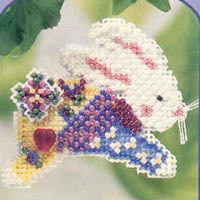 I will be updating this, I hope, weekly. 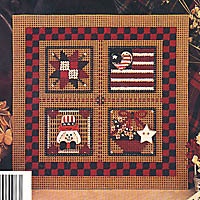 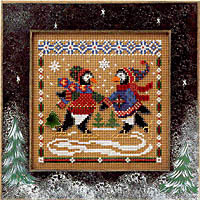 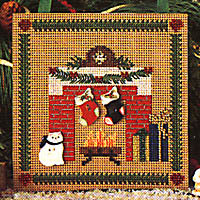 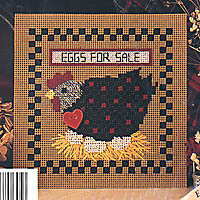 Email your order or any questions to Denise at crafts@dne.net This page was last updated: 12/20/07. 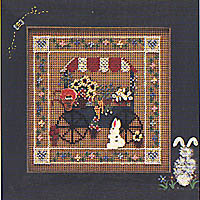 Autumn Harvest - $4.50 ea. 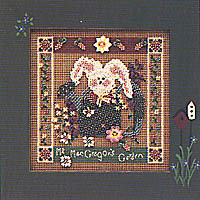 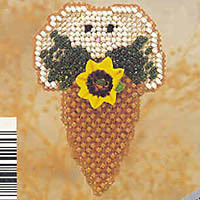 Bloomin' Garden Pin Kits - $5.50 ea. 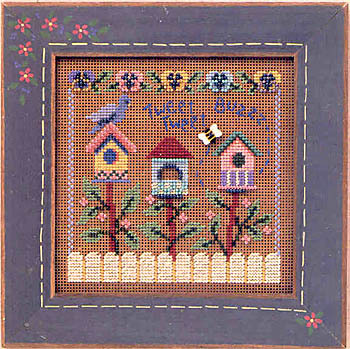 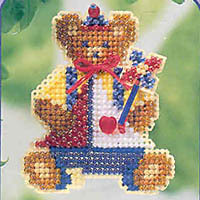 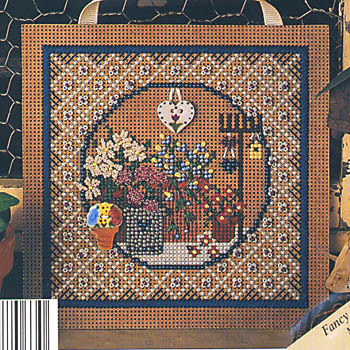 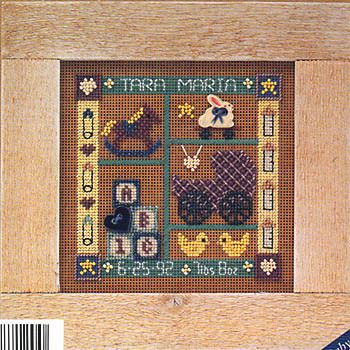 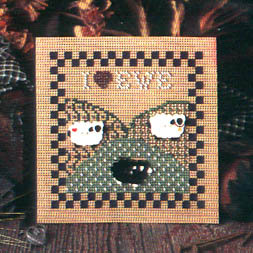 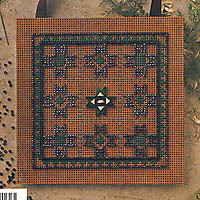 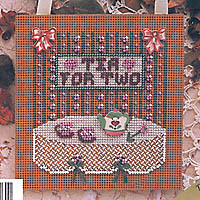 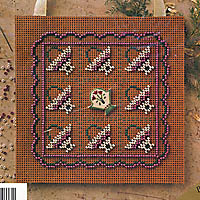 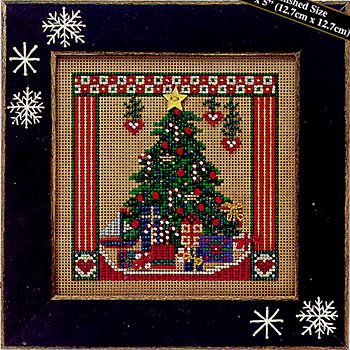 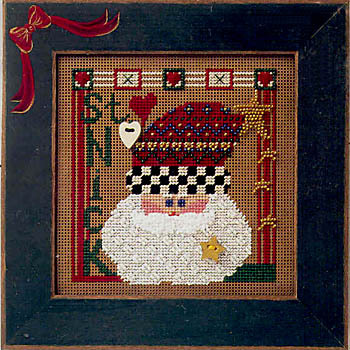 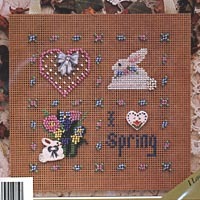 Buttoned & Beaded (6"x6") Kits - $11 ea. 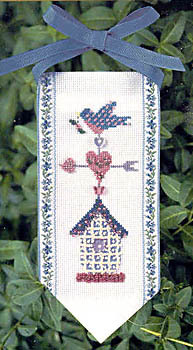 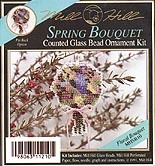 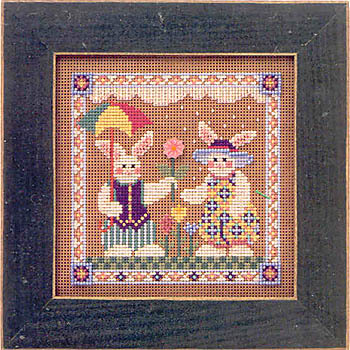 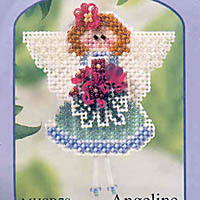 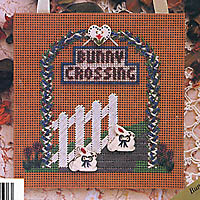 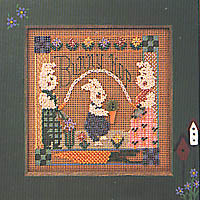 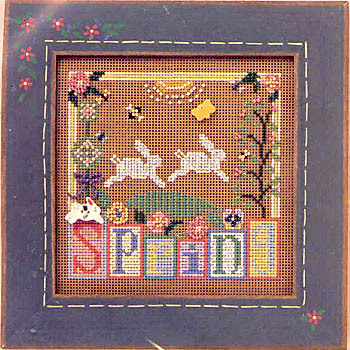 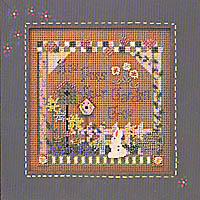 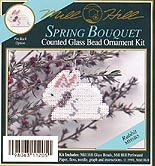 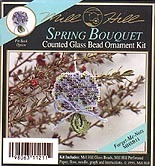 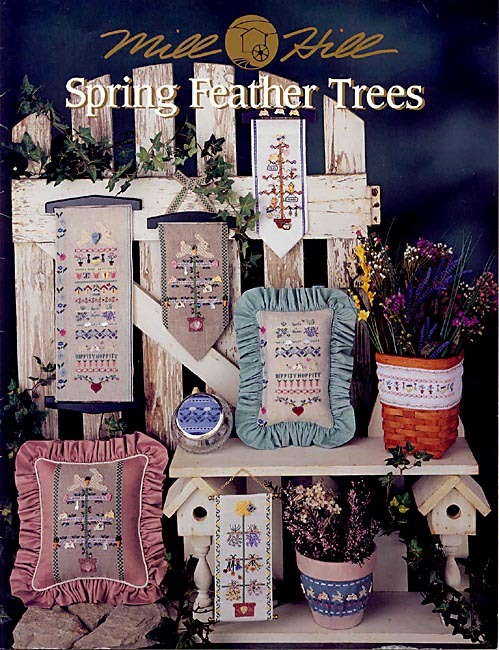 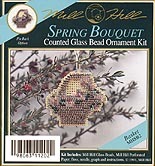 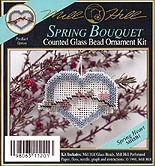 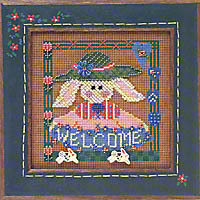 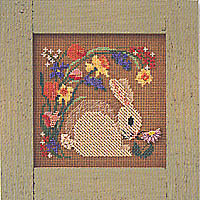 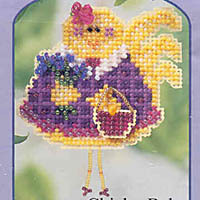 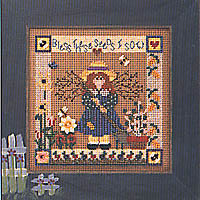 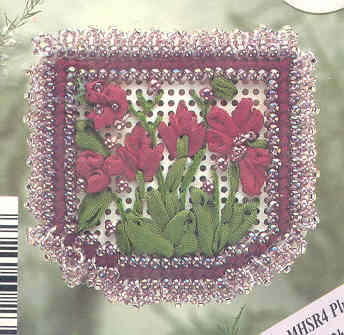 Spring Buttoned & Beaded Kits - $11 ea. 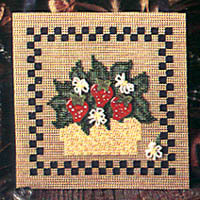 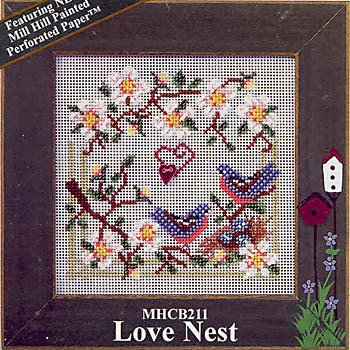 Buttoned & Beaded Quilt Kits - $11 ea. 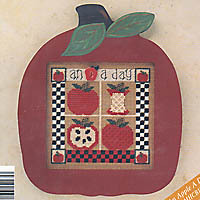 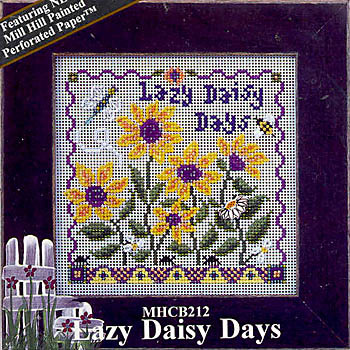 Buttoned & Beaded Everyday Kits - $11 ea. 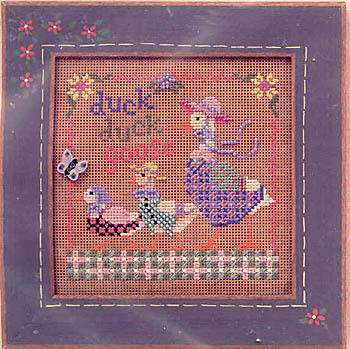 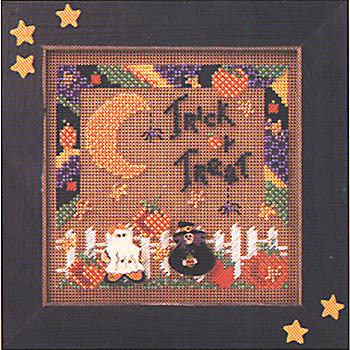 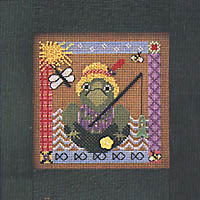 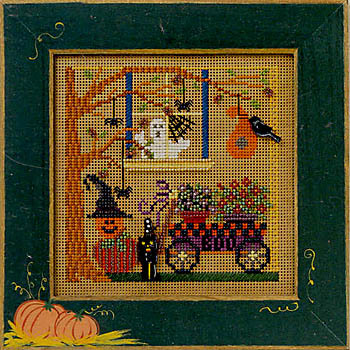 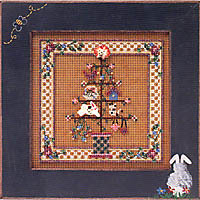 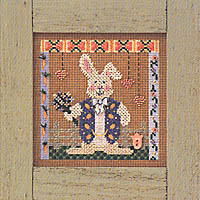 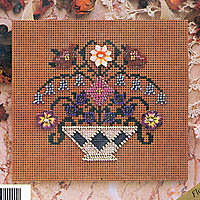 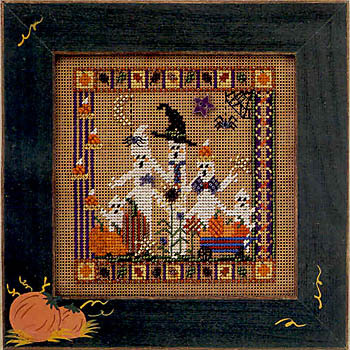 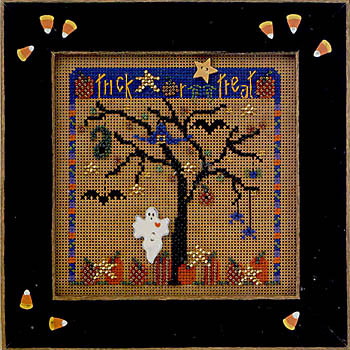 Buttoned & Beaded Autumn Kits - $11 ea. 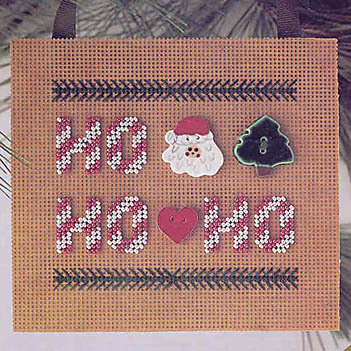 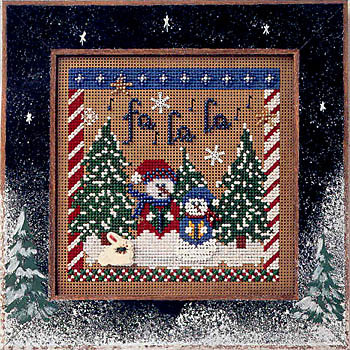 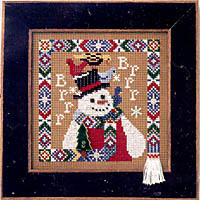 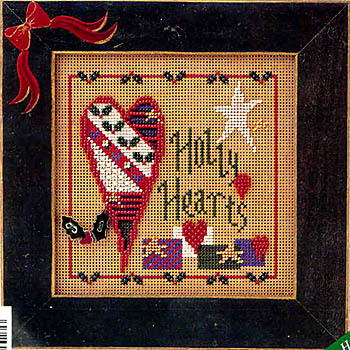 Buttoned & Beaded Holiday Kits - $11 ea. 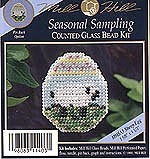 Mill Hill Glass Beads - $1 ea. 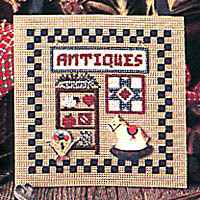 Antique Beads - $1 ea. 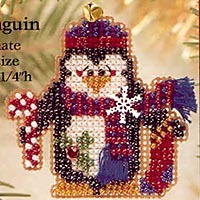 Frosted Beads - $1 ea. 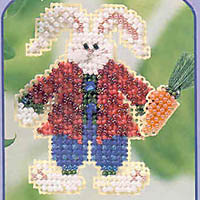 Petite Beads - $1 ea. 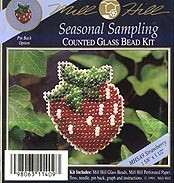 Mill Hill Seed Beads - $1 ea. 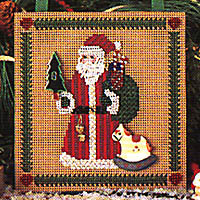 Charmed Santa Faces - $6 ea. 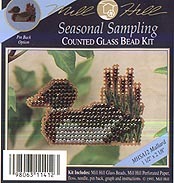 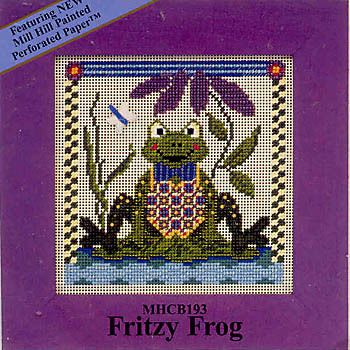 Mill Hill Charts - $6 ea. 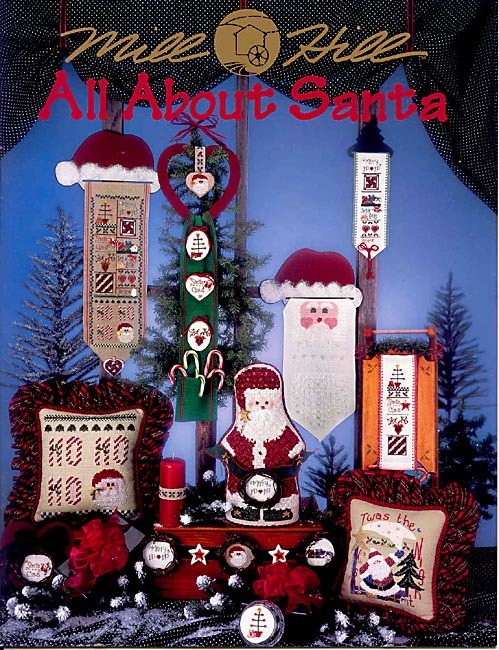 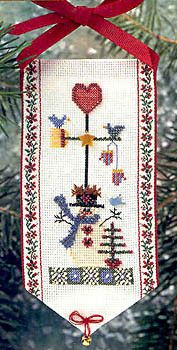 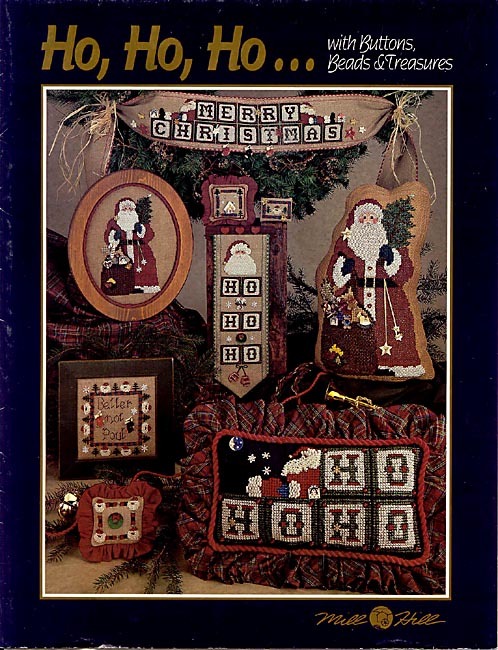 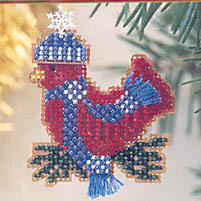 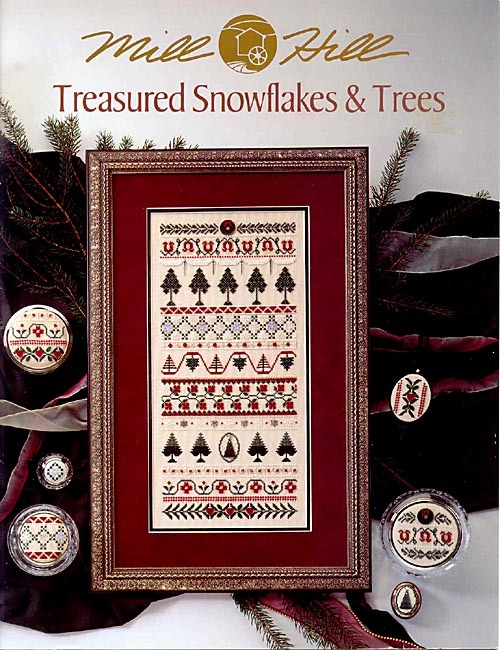 Holiday Pin/Ornament Kits - Kits #84-105 are $6 ea. 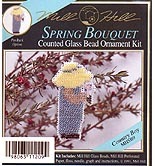 Jeweled Bar Pins - $19.50 ea. 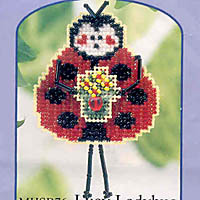 Buttoned & Beaded Magnet Kits - $6 ea. 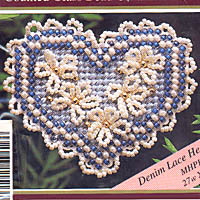 Pastel Hearts - $4.50 ea. 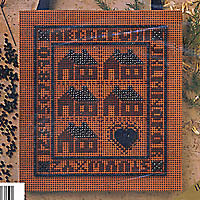 Picket Fences - $10 ea. 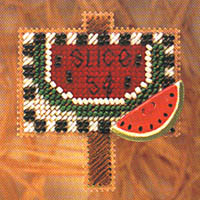 Political & Olympic Pins - $5.50 ea. 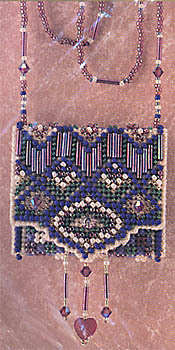 Stitched & Beaded Petite Purses - $12 ea. 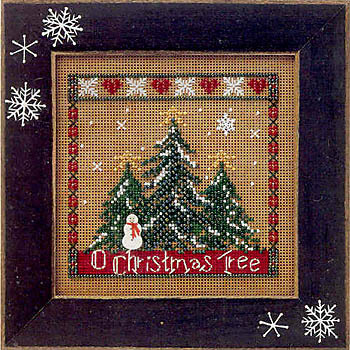 Seasonal Samplings - $4.50 ea. 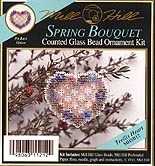 Spring Bouquet - Kits #1-42 are $4.50 ea., #43-83 are $5.50 ea. 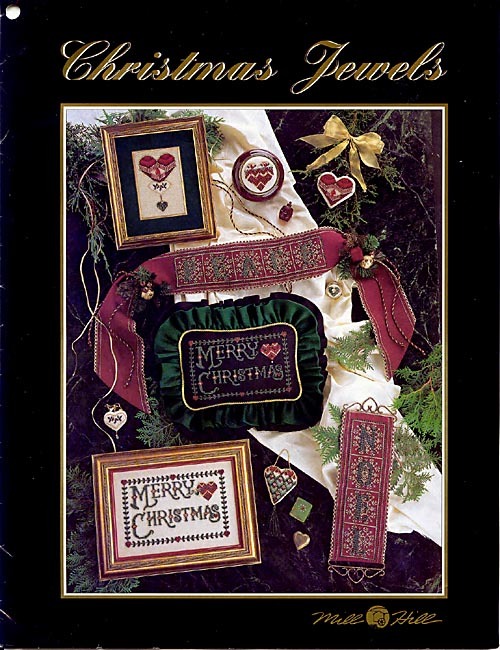 Sampler Sentiments - $12 ea. 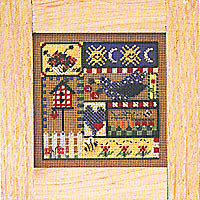 Treasured Samplers - $12 ea.